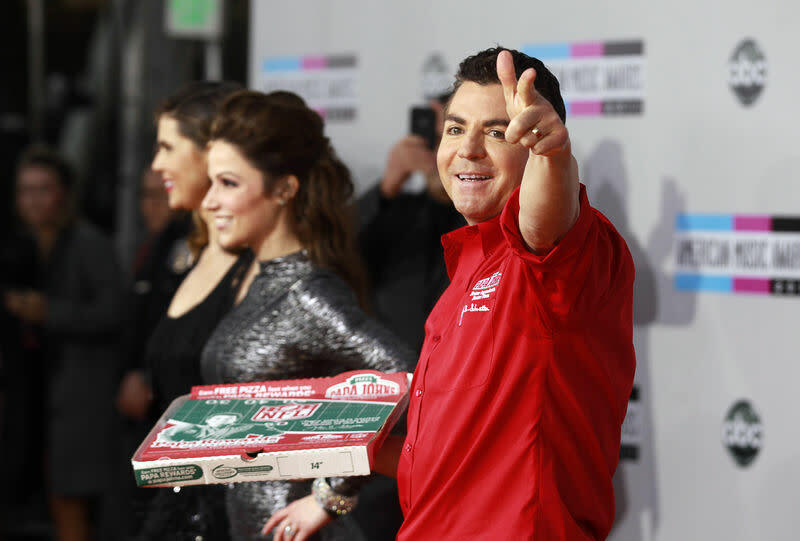 (Reuters) - Papa John's International Inc said on Thursday it has appointed two independent directors to its board, more than a week after founder John Schnatter agreed to leave the board to settle an acrimonious battle with the pizza chain. The company named Michael Dubin, chief executive officer of Dollar Shave Club, and Jocelyn Mangan, chief executive director of social enterprise Him for Her, as the new directors. Schnatter, who owns about 30 percent of the company's shares, had agreed to leave the company's board if an independent director was appointed before the annual stockholder meeting slated for May.